A university needs resources. At NC State, sustainability starts at the source as more economically, environmentally and socially beneficial products makes their way on campus. Every year, NC State conducts over hundred of millions of dollars worth of purchasing. While the federal government sets guidelines for spending money on environmentally-preferable products, state and local agencies do not have to adhere to these policies. North Carolina state agencies are required to follow Executive Order 156, which includes requirements for purchasing environmentally-preferable products. The order also contains guidelines for environmental sustainability and solid waste reduction. NC General Statute 143-58 specifies that state agencies shall use or require use of products with recycled content and eliminate procedures that inhibit such purchases. As state and local government agencies purchase more environmentally-preferable products, the price of these goods will decrease, and markets will be created for collected recyclables. NC State graduation gowns worn at the university’s commencement ceremony are woven with special thread made from recycled plastic bottles (23 bottles make one gown). 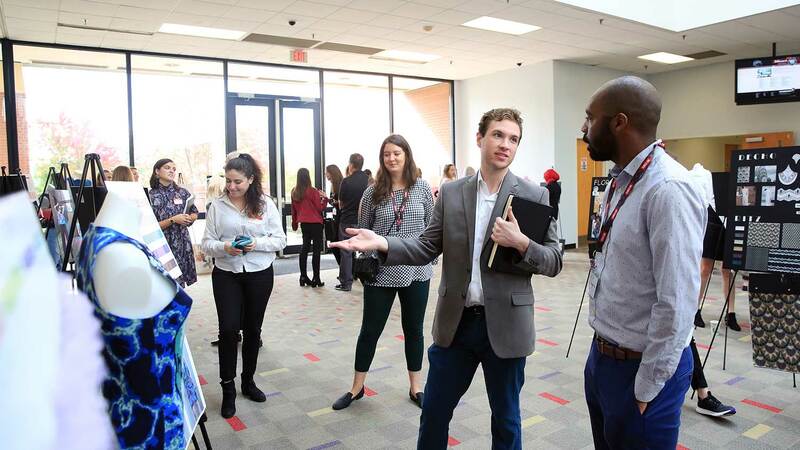 University Housekeeping is leading the way in green cleaning, integrating innovation products and methods to boost wellness, save money and increase efficiency. In addition to trimming paint cost by 24 percent, zero VOC paint has also rolled on health benefits while reducing environmental air quality impacts of paint. NC State recognizes the many choices in procuring materials and services for your work. For purchases greater than $5,000 NC State’s Materials Management can provide guidance towards greener purchasing. For purchases less than $5,000 please consider the following information in evaluating your options. Does it contain recycled content? Is it durable and will it last a long time? Are their equivalent options with less packaging? Is it available in bulk? How far with it be shipped? Are raw materials being extracted to make it? Look for certifications such as Cradle to Cradle, Energy Star, Forestry Stewardship Council (FSC), WaterSense, USDA Organic, Green Seal and Greenguard. 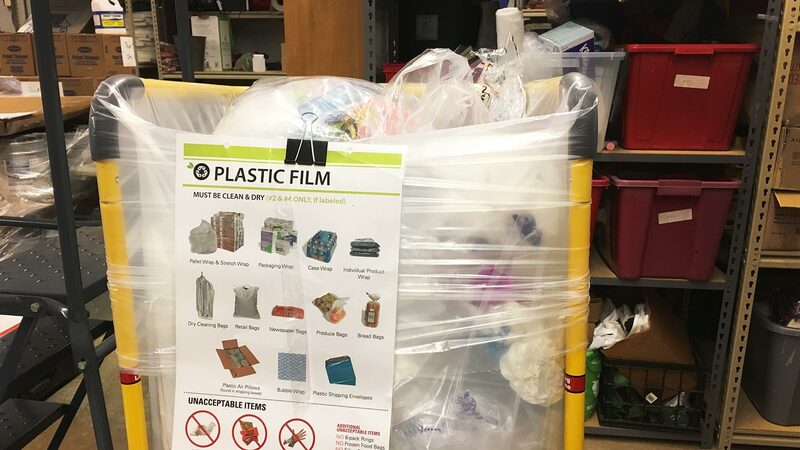 NC State now collects plastic film for recycling at select campus locations. 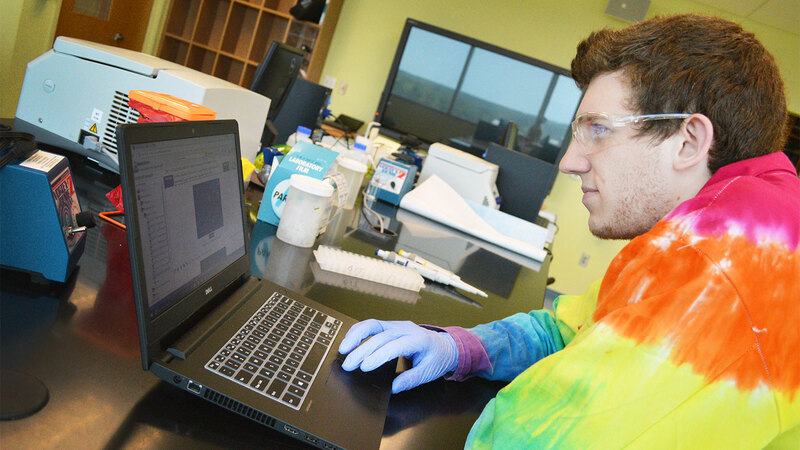 The $105 lab manual once required for a popular NC State biotechnology course is now history. Learn why.